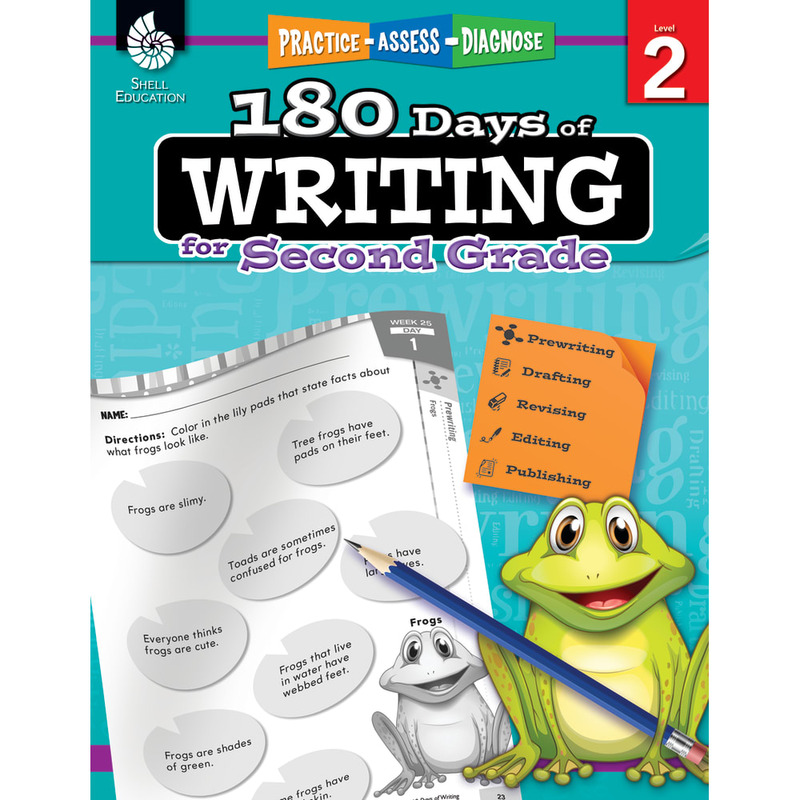 Develop enthusiastic and efficient writers through daily practice of the writing process. 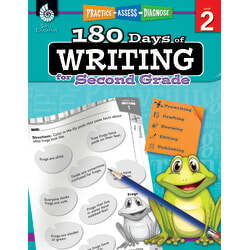 Activities provide a framework for students to practice prewriting, drafting, revising, editing, and publishing skills. 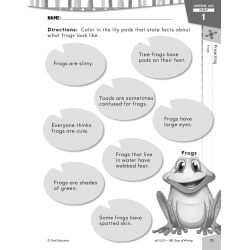 Rubrics provide authentic assessments of students’ opinion/argument, informative/explanatory, and narrative writing. 216 pages + CD.